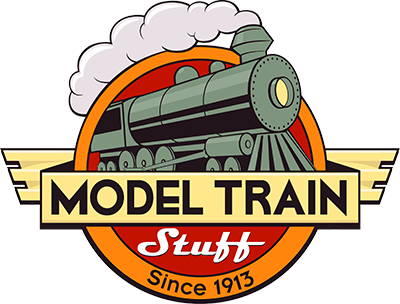 Frequently asked questions our modeltrainstuff.com's Pricing and Billing policies. I need a copy of my receipt/invoice, how can I get a copy of it? I have a question on the charges for an order, who do I contact?